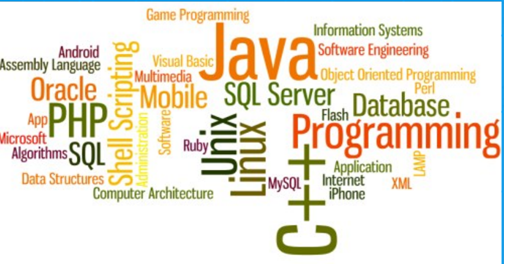 Computer Science & Engineering is a discipline that integrates several fields of electrical engineering and computer science required to develop computer hardware and software. Computer engineers are involved in many hardware and software aspects of computing, from the design of individual microprocessors, personal computers, and supercomputers, to circuit design. This field of engineering not only focuses on how computer systems themselves work, but also how they integrate into the larger picture. Computer Engineers are categorized into Computer Software Engineers and Computer Hardware Engineers. Computer software engineers design, develop, and test software. On the other hand, computer hardware engineers research, develop, design, and test various computer equipment.